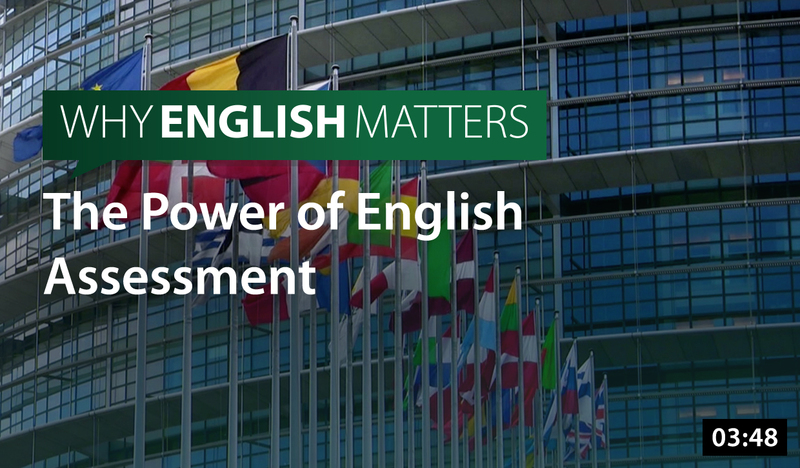 Find out how our unique English-language assessments can help you like they did with thousands of organizations and millions of people around the globe. 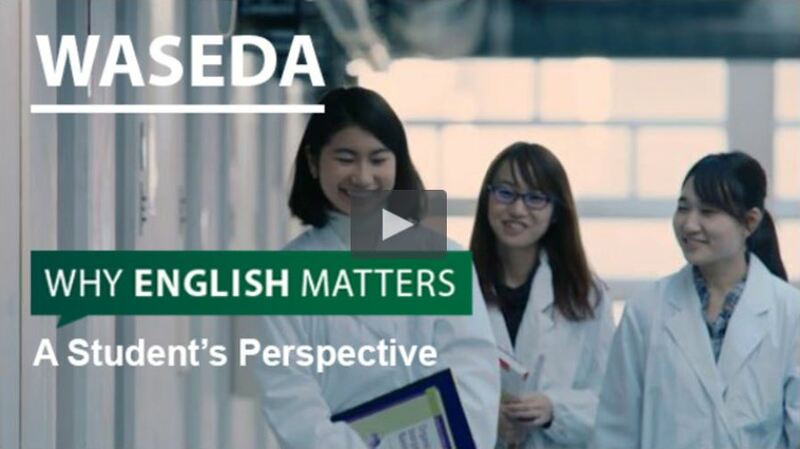 As globalization gathers pace, English communication skills have become as critical as technical skills to build an effective workforce. 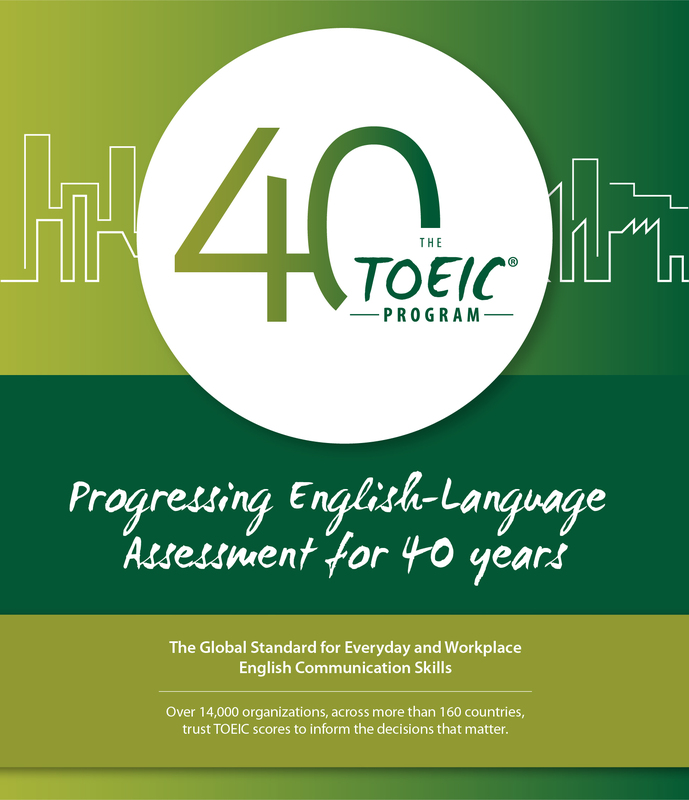 Created in 1979, the TOEIC® tests were specifically designed to comprehensively measure English proficiency for the workplace. Today, the TOEIC tests are trusted by over 14,000 organizations in more than 160 countries and are widely recognized as the gold standard in English-language assessment. 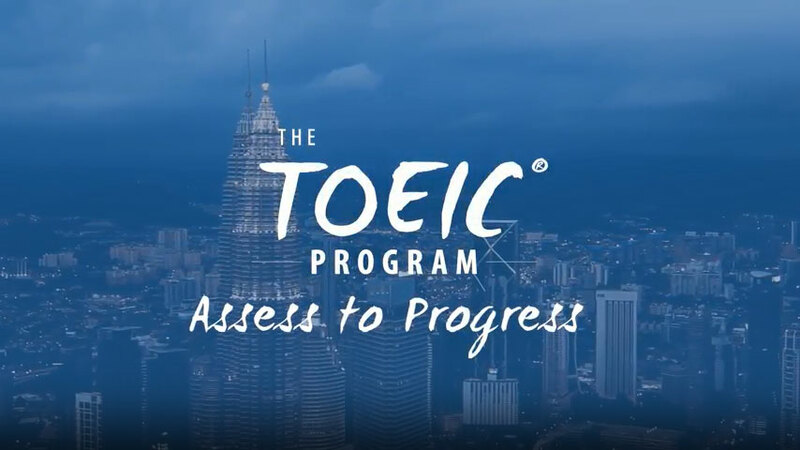 More than a score, the TOEIC tests are a catalyst for progress, providing organizations with meaningful data and insights to make decisions with confidence. 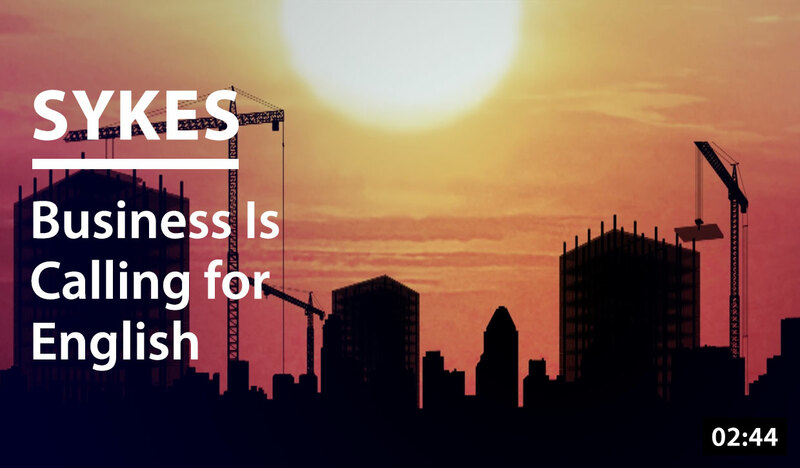 English is the global language of business. It can transform the workplace, promoting collaboration, customer satisfaction and growth. 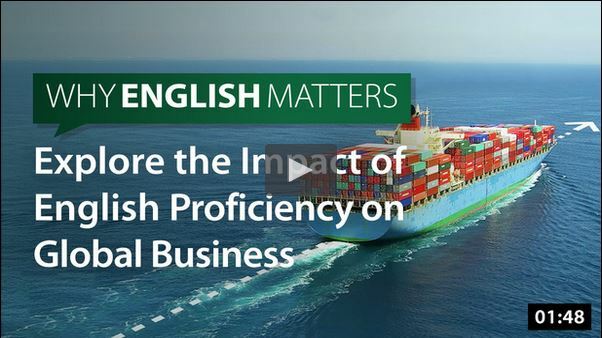 That is why organizations and individuals in today’s global market rely on English-language proficiency to maintain a competitive advantage. 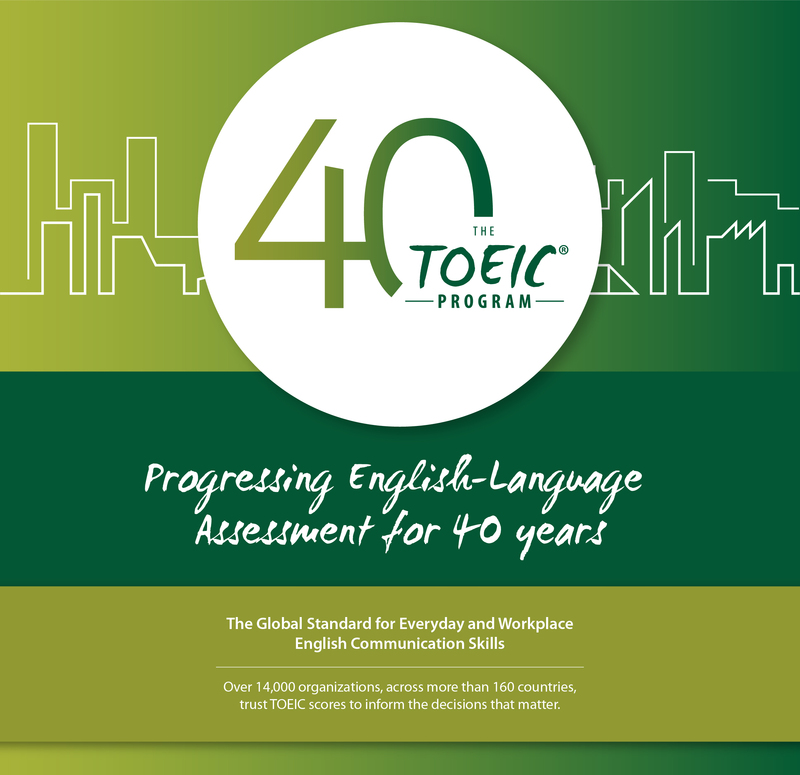 As part of a corporation, educational institution, government entity, or as an individual, the TOEIC program empowers you to take your prospects further by improving your English communication skills. Select a topic below to learn more about how the TOEIC tests can help expand your opportunities. 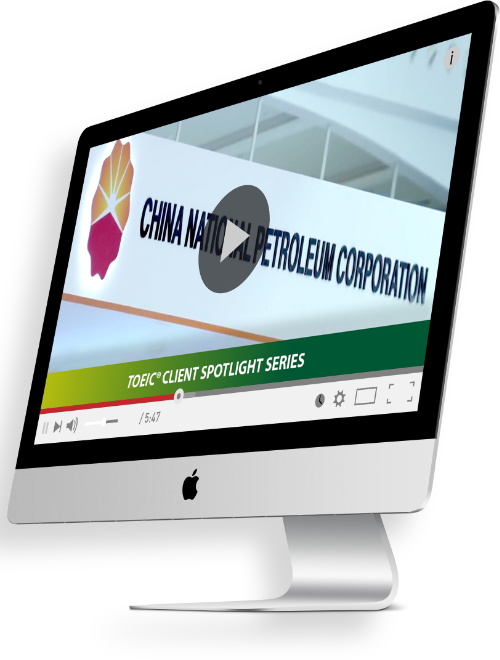 Explore our resource library to find extensive information on the importance of English-language proficiency and the impact of the TOEIC products and services.  The TOEIC® Program Client Spotlight Series features success stories from some of the world’s leading organizations, detailing how they use the TOEIC program to enable better performance results and positive organizational impact. 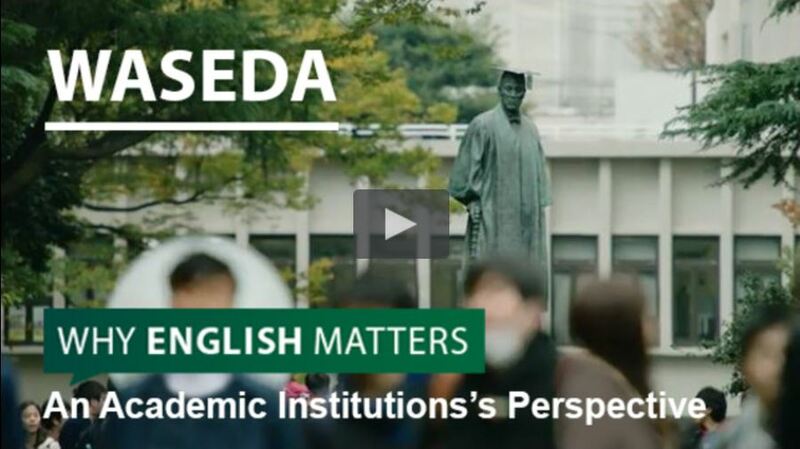 Read about their successes and find out how you too can benefit from the TOEIC program. 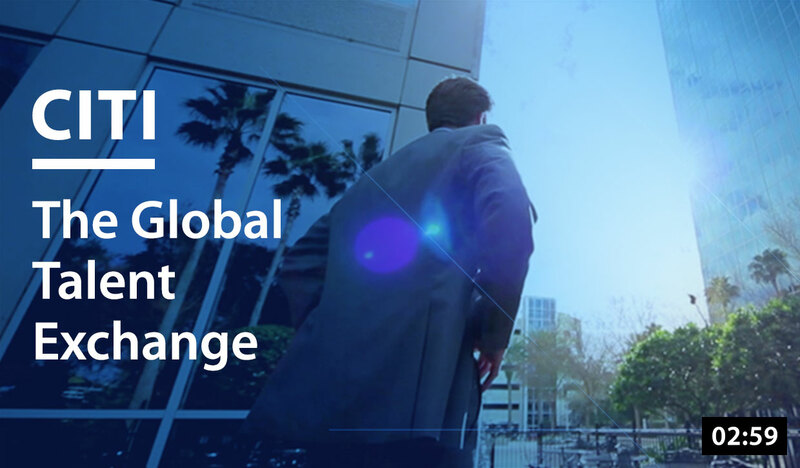 The creators of the TOEIC® Program partnered with Ipsos Public Affairs to conduct a global survey of multinational companies around the world to assess their perspective on business challenges to global expansion. 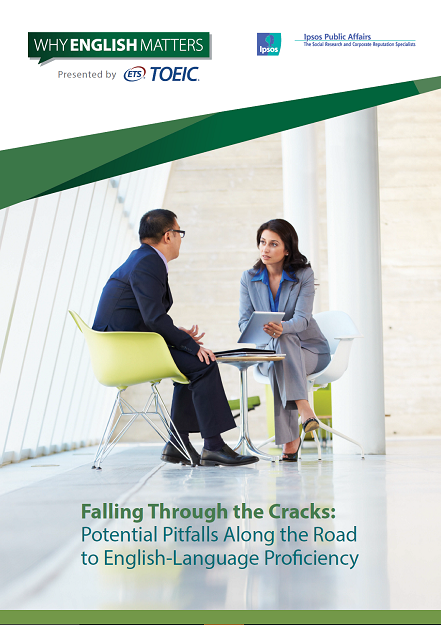 English proficiency enables Citi to move talent to other offices worldwide and ensure effective communication. 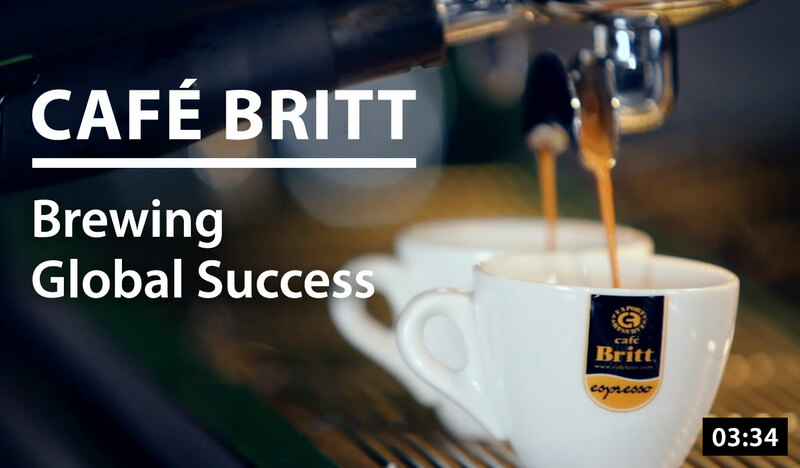 Learn how prioritizing English proficiency helped Café Britt expand their operations and sales globally. 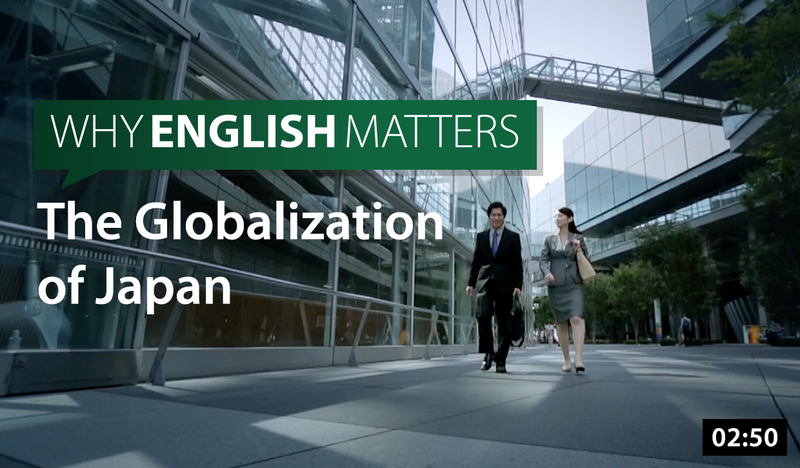 See how English proficiency helps global companies like Citi®, Intel®, KPMG and Sony drive productivity and profitability. Explore our interactive map to find your nearest EPN office.